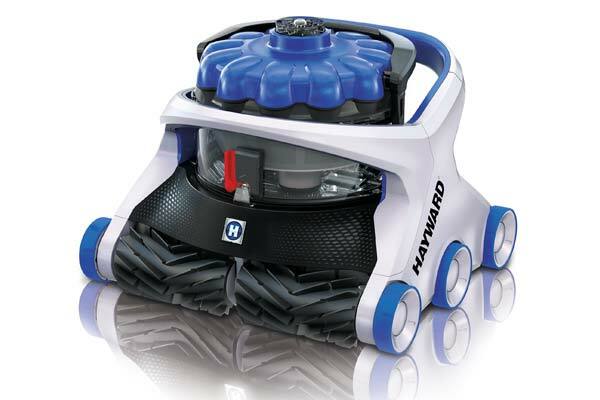 Buy an AquaVac 650 Robotic Cleaner and receive a $150 VISA Card. Offer valid until September 30, 2019 on the model ATC-RCH651CUY. 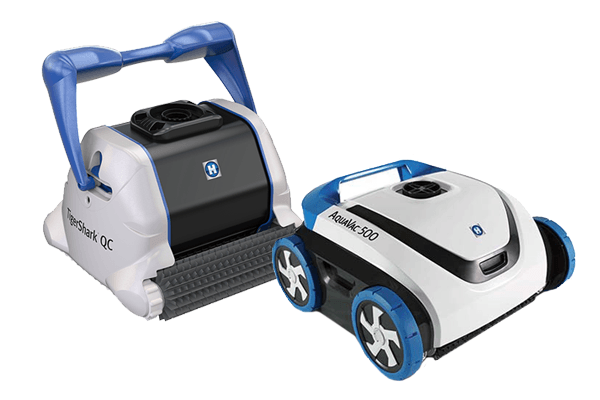 Buy an AquaVac 600 Robotic Cleaner and receive a $100 VISA Card. Offer valid until September 30, 2019 on model ATC-RCH601CUY. 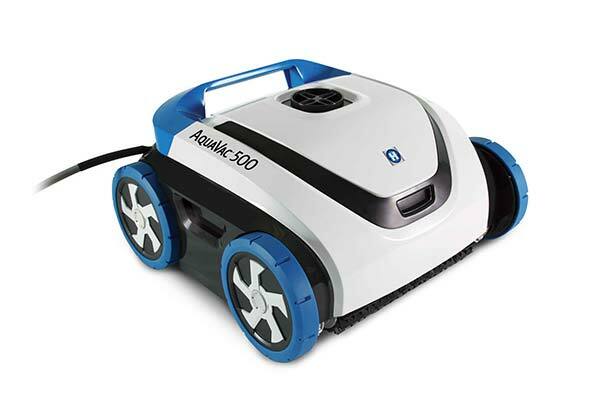 Buy an AquaVac 500 Robotic Cleaner and receive a $100 VISA Card. 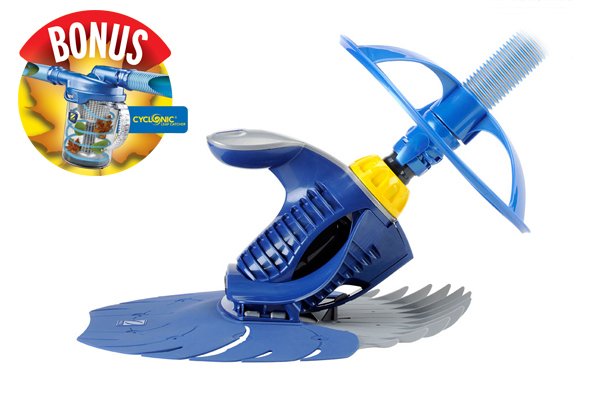 Offer valid until September 30, 2019 on the following models: ATC-RC3431CTY, ATC-RC3431ATY and ATC-RC3431HTY. 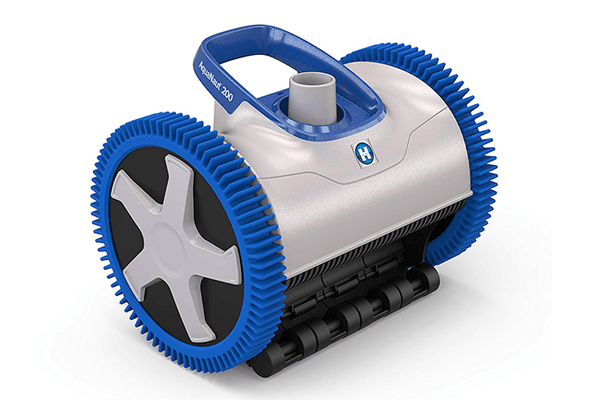 Buy an AquaVac QC or TigerShark QC Robotic Cleaner and receive a $100 VISA Card. Offer valid until September 30, 2019 on the following models: ATC-RC9730CTB, ATC-RC9990CTB and ATC-RC9990GRTB. 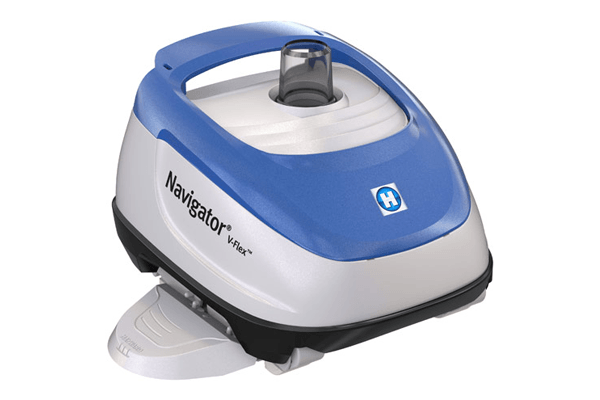 Buy an Navigator V-Flex Pool Cleaner and receive a $100 VISA Card. Offer valid until September 30, 2019 on model ATC-HSC925CV. 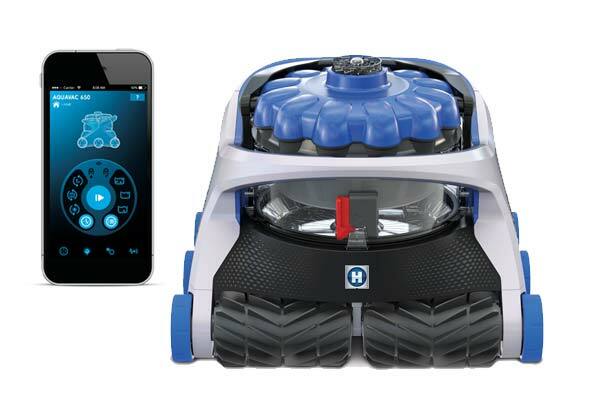 Buy an AquaNaut 200 Robotic Cleaner and receive a $100 VISA Card. Offer valid until September 30, 2019 on model ATC-PHS21CSTC. Newly Added Deals To Increase Savings! 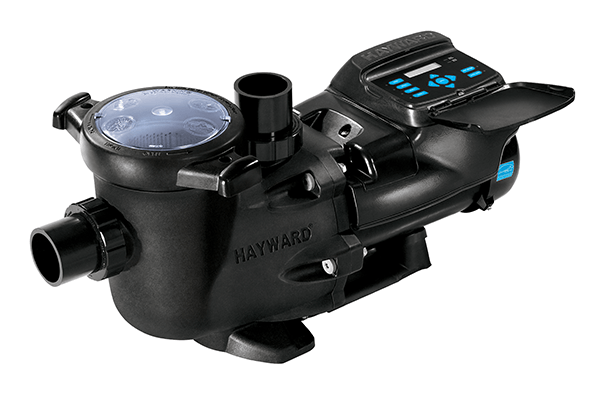 Buy a Super Pump, Super Pump 700 or MaxFlo VS Pump and have it installed by a Professional to receive a $50 VISA Card. Offer valid until September 30, 2019 on the following models: PMP-SP2603VSP, PMP-SP26115VSP, PMP-SP2670010VSP, PMP-SP2670020VSP, PMP-SP2303VSP, PMP-SP23115VSP, PMP-SP23520VSP and PMP-SP23510VSP. 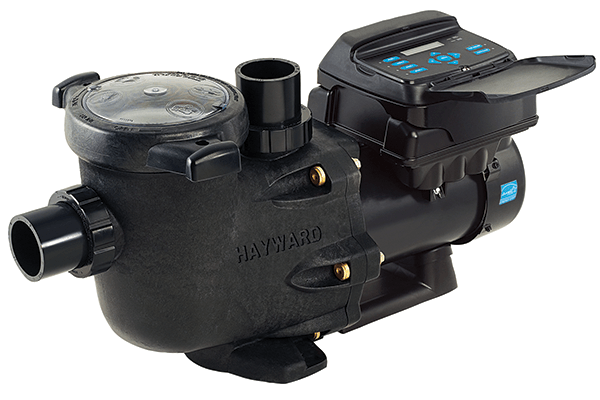 Buy a TriStar VS Pump and have it installed by a Professional to receive a $75 VISA Card. Offer valid until September 30, 2019 on the following models: PMP-SP3206VSP, PMP-SP3202VSP, PMP-SP3202VSPND, PMP-SP32900VSP and PMP-SP32950VSP. 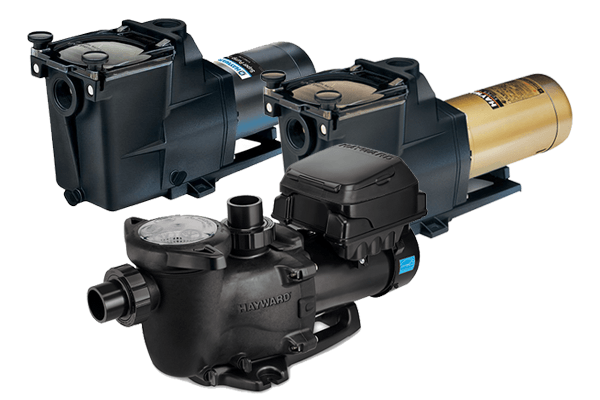 Buy a MaxFlo VS 500 Omni or Super Pump VS 700 Omni Pump and have it installed by a Professional to receive a $100 VISA Card. Offer valid until September 30, 2019 on the following models PMP-HL2670020VSP and PMP-HL2350020VSP. 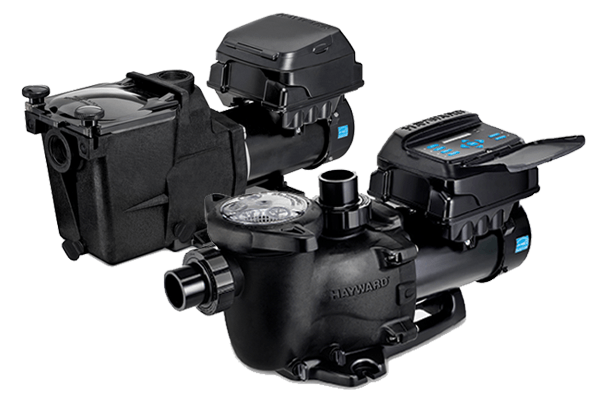 Buy a TriStar VS 900/950 Omni Pump and have it installed by a Professional to receive a $100 VISA Card. Offer valid until September 30, 2019 on the following models PMP-HL32950VSP and PMP-HL32900VSP. Buy an AquaRite 900 (25k Gal) and have it installed by a Professional to receive a $100 VISA Card. Offer valid until September 30, 2019 on the following models ACC-AQR925-CUL. 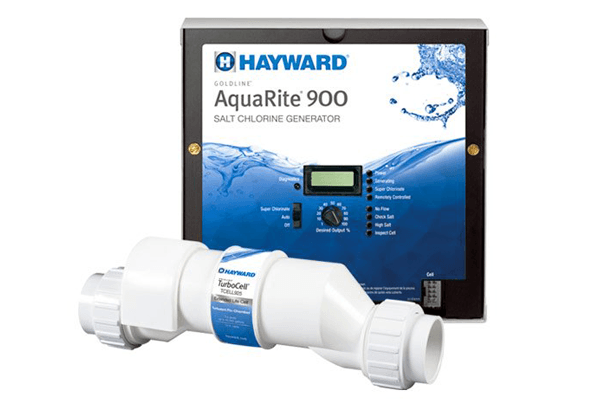 Buy an AquaRite 900 (40k Gal) and have it installed by a Professional to receive a $100 VISA Card. Offer valid until September 30, 2019 on the following models ACC-AQR940CUL. Buy a AquaRite Replacement Cell (25k Gal) and receive a $30 VISA Card. Offer valid until September 30, 2019 on model ACC-TCELL925-CUL. 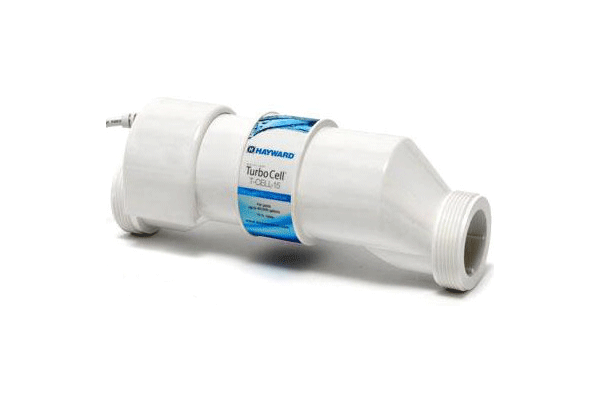 Buy a AquaRite Replacement Cell (40k Gal) and receive a $40 VISA Card. Offer valid until September 30, 2019 on model ACC-TCELL940CUL. Spend $399 or more and receive a $50 VISA Card. Offer valid until September 1, 2019 on model ATC-MX8EL. Spend $599 or more and receive a $100 VISA Card. 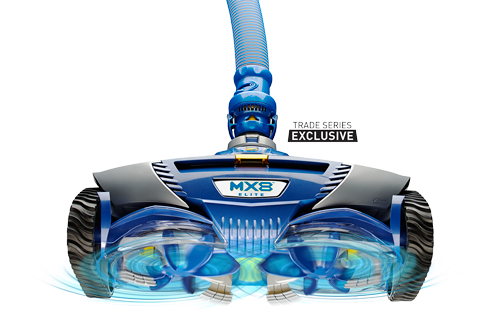 Offer valid until September 1, 2019 on model ATC-MX8EL. 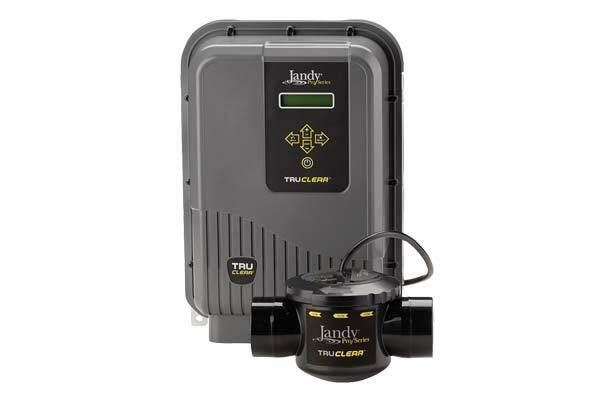 Trade in any salt chlorinator and get a $100 INSTANT REBATE on a TruClear salt chlorinator. Offer valid until September 1, 2019 on model TRUCLEAR11KU. 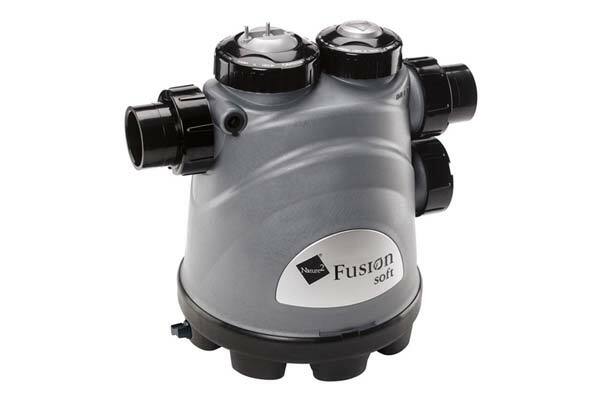 Trade in any salt chlorinator and get a $100 INSTANT REBATE on a FusionSoft salt chlorinator. Offer valid until September 1, 2019 on model FUSIONSOFT1400C. 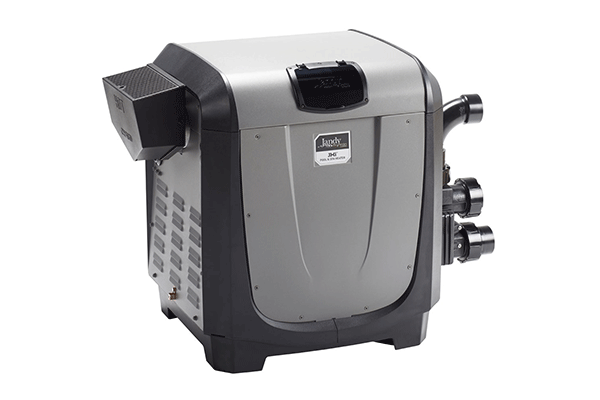 Trade in any gas heater and get a $100 INSTANT REBATE on a JXI gas heater. Offer valid until September 1, 2019 on JXI gas heaters. 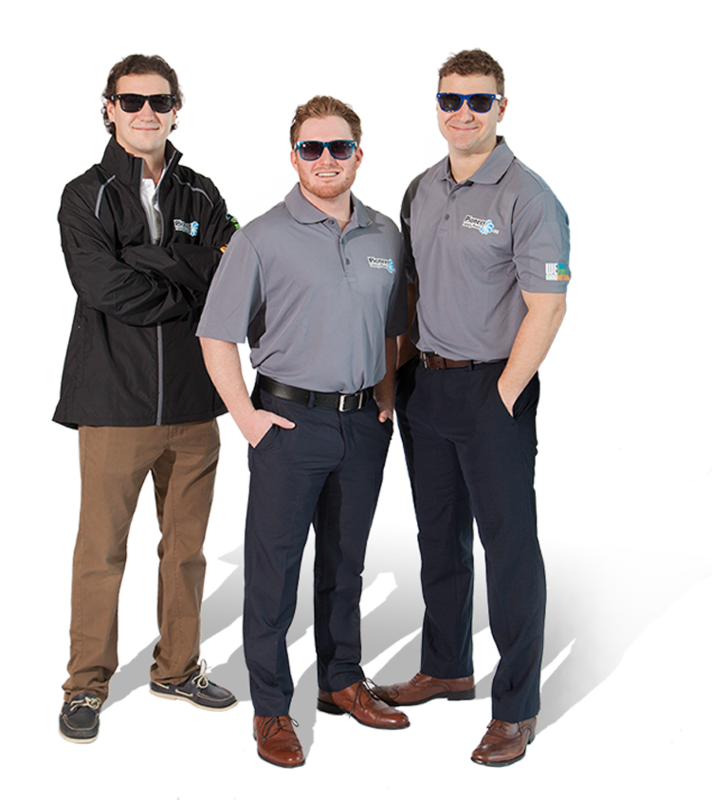 Would you like weekly specials, sale events and incentive programs?Sign Up. Save Big. It’s That Simple.